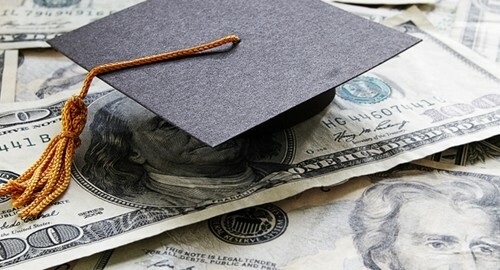 Americans' difficulties in repaying their student loans have been well documented in recent times, including in a post on this blog two months ago, but there is some good news for those struggling to settle their college debt, and more could be on the way. In June, President Barack Obama signed an executive order expanding the existing "pay as you earn" (PAYE) program, by which eligible enrollees cannot be made to pay more than 10 percent of their monthly salary toward satisfying their student loan, and all outstanding balance is forgiven after 20 years. PAYE was first instituted in 2012, but with the expansion, effective in late 2015, it will become available to many who are not already covered. This program is similar in nature to the existing Income-Based Repayment — PAYE's stipulations are more favorable to the applicant than IBR's, but PAYE will only cover direct loans from the federal government, not those from private lenders. Another, much more comprehensive, measure has been a point of contention in the Senate of late. Senator Elizabeth Warren's (D-Mass.) bill that would have set interest rates for student loans at 0.75 percent, the same rate paid by banks, as opposed to the current 3.86 percent, failed to gain approval. But in an interview with Rolling Stone magazine this week, Warren said the Senate will be voting on a new bill next month that would allow people with outstanding student debt to refinance at the current rate, the way a mortgage can be periodically renegotiated. With student loans weighing heavily on the minds of Americans, and the prospect of repaying them a daunting task for many, loan management software can help establish amortization schedules and evaluate the most beneficial options for settling debt and easing financial pressure.